Lecturer at the National Gallery and Surrey University. Siân was awarded a 1st at Cambridge for her dissertation on the paintings of Arnold Schoenberg. 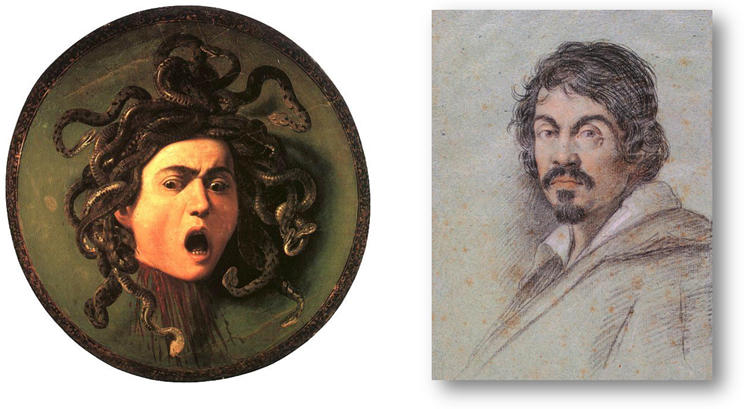 Caravaggio was the definitive bad boy of art history – determined and ambitious yet irascible and highly volatile. In 1606 his life was to change forever following a particularly violent and bloody brawl in which Caravaggio, himself badly injured, ended up killing Ranuccio Tommasoni with his sword. This lecture will explore in particular the remarkable stylistic transformations that took place during the last four years of Caravaggio’s life, a period of restlessness and yet extraordinary creative activity when the artist was forced to leave Rome, realising that his own life was now on the line. James is a Garden Designer who trained with the Direction des Parcs et Jardins in Paris. 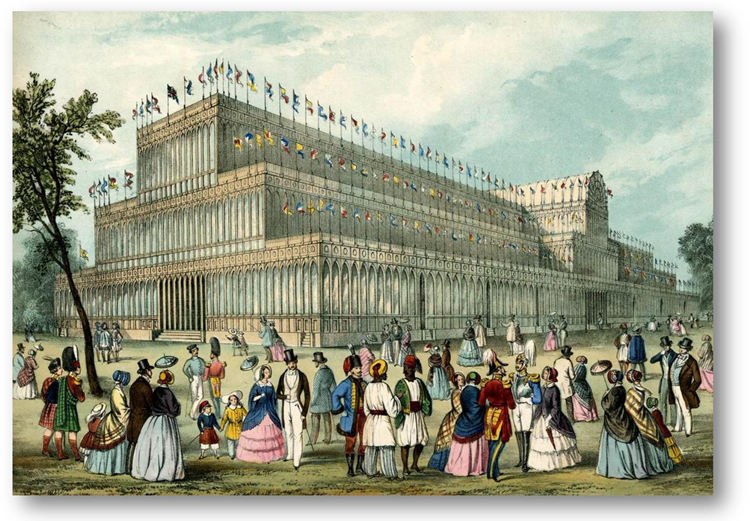 Visitors came from afar to see THE GREAT EXHIBITION (1851) in Hyde Park. Joseph Paxton was the ultimate Victorian example of rags to riches; he was the child of a Bedfordshire farm labourer and through a combination of good fortune, immense natural talent and sheer hard work, he rocketed through nineteenth century English society to become MP for Coventry, director of several railway companies, creator of The Crystal Palace, knight and, most significantly, a boon companion of the Duke of Devonshire. 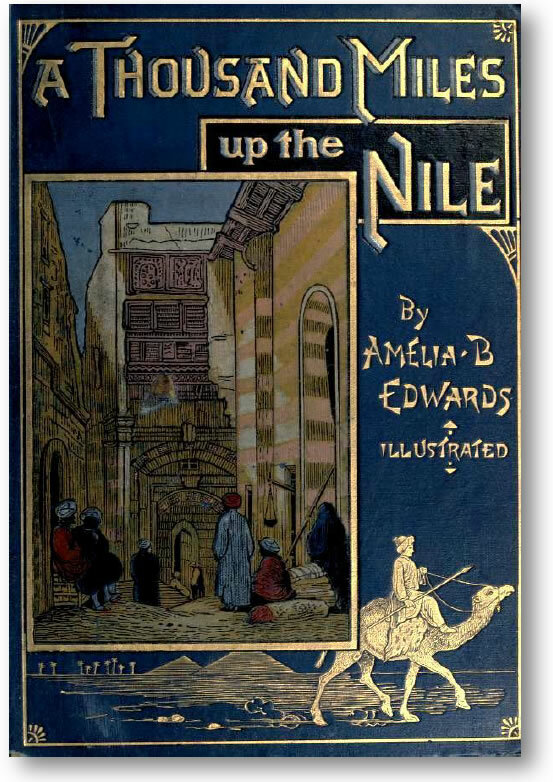 Writer, artist, musician, collector, Amelia Edwards in 1873 travelled the length of Egypt and drew, and recorded, her impressions of all she saw; publishing 'A Thousand Miles up the Nile' to great acclaim. Clive will follow her on her remarkable journey. Clive studied Egyptology in Cambridge 30 years ago and Stage Managed the University Theatre. He became a housemaster and later Deputy Head then Acting Head of Charterhouse. Stephen read History and History of Art at New College, Oxford and, after working in marketing, he joined the Wallace Collection where he has been a curator and then Senior Curator for twenty years from which he retired in 2014. 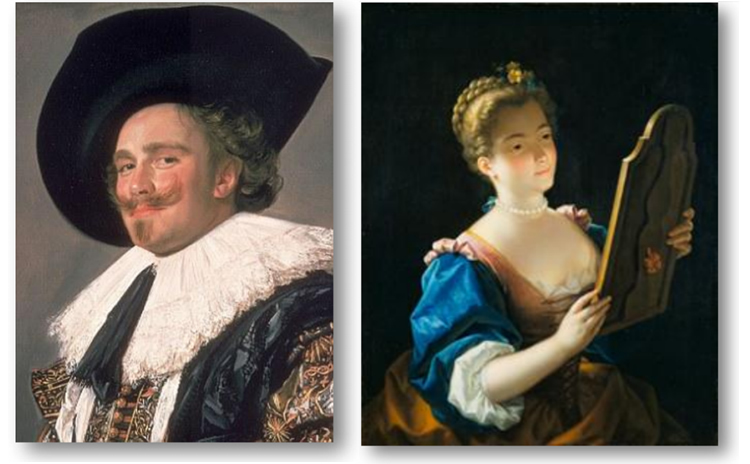 The Wallace Collection, a national museum containing an outstanding array of paintings, furniture, porcelain, arms and armour, and other works of art, was brought together by five generations of one family between about 1780 and 1880. This lecture tells the fascinating story of the Wallace Collection’s formation, and also presents many of its finest treasures. Clive studied on the Sotheby's Works of Art course and has now been working in the fine art world for 40 years. He is Managing Director of Woolley and Wallis, the UK's leading regional auctioneers, in Salisbury, and has been a specialist on the BBC Antiques Roadshow for over 20 years. George Raper set sail on HMS Sirius with convicts and crew to a largely unknown world where he painted exquisite watercolours mostly of exotic birds and flowers . 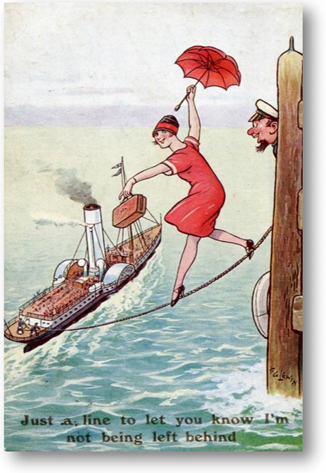 Lecture: Brilliant British Humour in the forgotten art of the picture postcard 1840-1950. 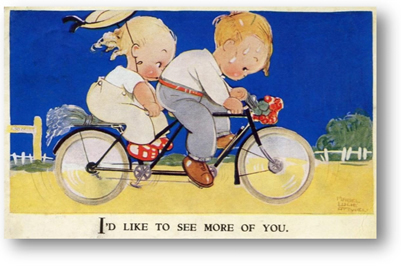 Artist drawn postcards were the most popular art-form from the Edwardian era to the outbreak of World War II. They were for entertainment but also to bolster morale, inspire, instruct, motivate and persuade. Lecture: Meet me at the Waldorf: the extraordinary story of two iconic hotels built on Astor feuds, fortunes and art patronage. This lecture recreates the stunning interiors of both hotels and the personalities who created them and of those who enjoyed them. It was at the Waldorf where Marilyn Munro first met President John Kennedy. Mary trained as an art historian and graduated with a B.A. Hons in History and History of Art, and an M.A. in History of Art with Distinction from University College London. 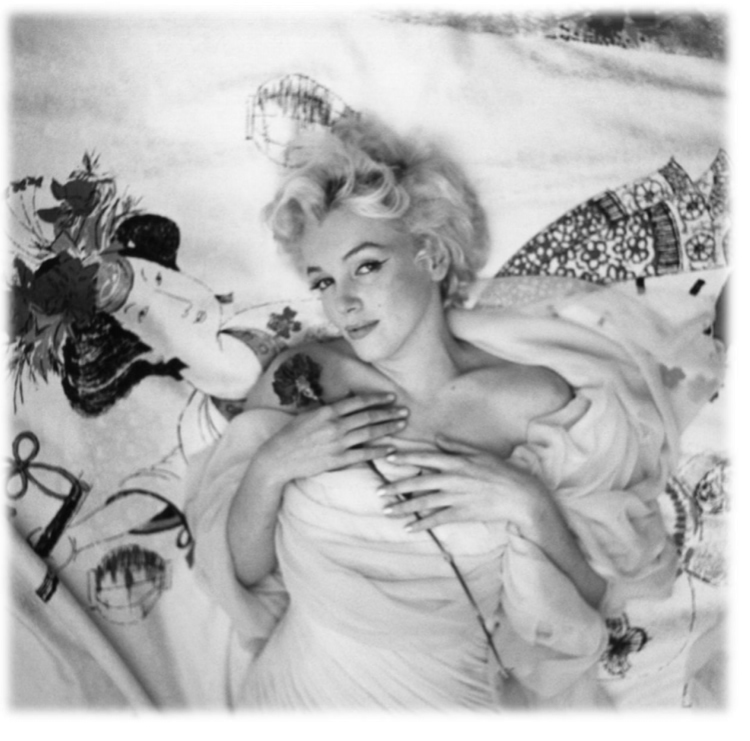 This photo, taken by Cecil Beaton, is ranked as one of the best images of the iconic Marilyn. This lecture explains how the ruler of a relatively small German state came to be crowned King of Great Britain in 1714 and examines the union between the two countries which lasted until 1837 as well as the cross-cultural transfer in art, music, literature and horticulture. Barbara is an acknowledged expert on Windsor Castle and the surrounding area. She is the Site Liaison Representative at Windsor Castle for The Guild of Registered Tourist Guides. This is her second visit to Woking, the first being when she gave us a much enjoyed lecture on The Great Fire of London. Known for his feminine alter ego, Claire, Perry’s works of ceramics, textiles, tapestries and prints are highly sought after. Perry won the Turner prize in 2003 and was voted as being in the top 100 most powerful people in British culture. Grayson gave the 2013 BBC Reith lectures to great acclaim as one critic put it “I defy anyone to listen to Grayson Perry's first lecture in a series entitled "Playing to the Gallery" and not to be entertained, or entranced, or illuminated, or provoked. 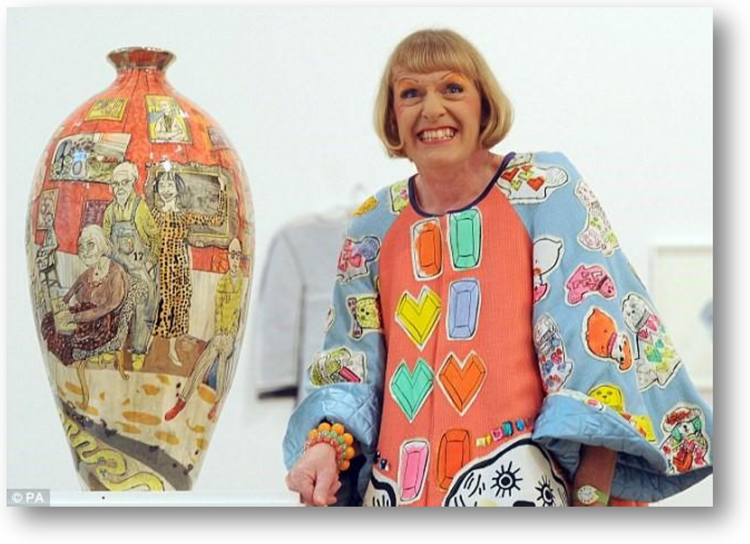 This photo is of Grayson Perry with one of his trademark vase art pieces. 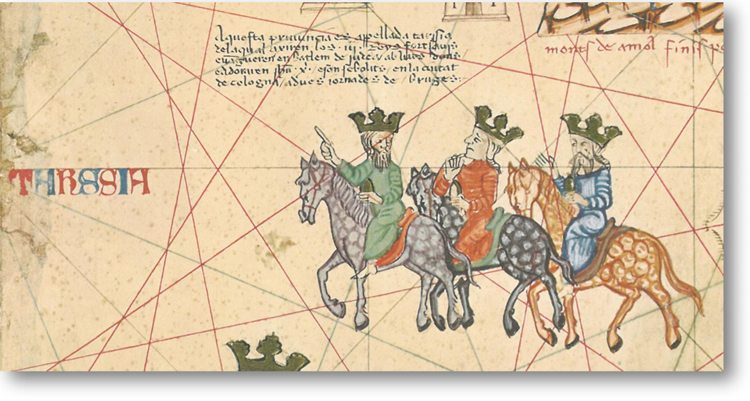 This lecture tells and shows us how artists across the centuries have represented the Magi. Christopher, formerly Bishop of St. Albans, lectures at galleries, universities, churches and cathedrals around England. Now in retirement he serves as an honorary assistant Bishop in the dioceses of Guildford, Salisbury and Winchester.